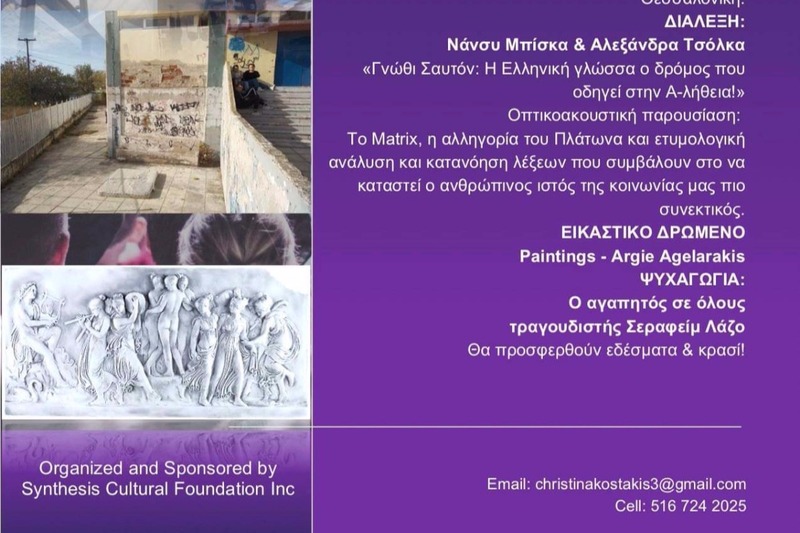 Fundraiser by Christina Panagopoulou Kostaki : Restoration of school building in Thesalonika, Gr. Restoration of school building in Thesalonika, Gr. Supporting the restoration of the Soho high school building in Thesalonika, Greece. It becomes impossible and dangerous for students to attend their classes and all the rest of their activities.